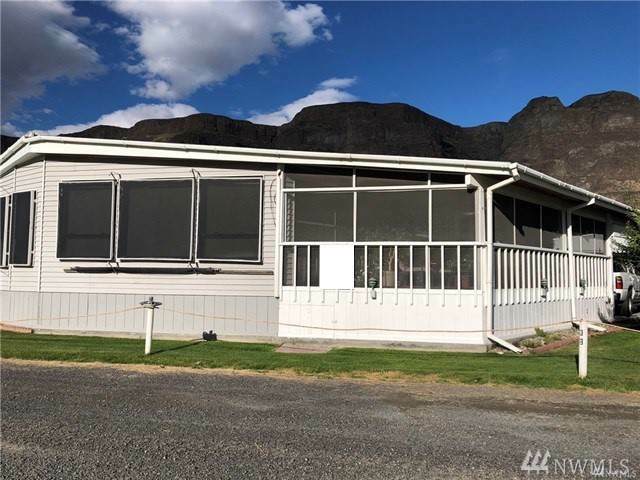 CRESCENT BAR RESORT SOUTH PARK #343 overlooking the course + views of river & beyond! Sparkling clean, open floor plan: Oversized Great Room, large Kitchen, eating space nook & skylight! 2 Bdrms, 1.75 Baths. VERY NICE inside & out! 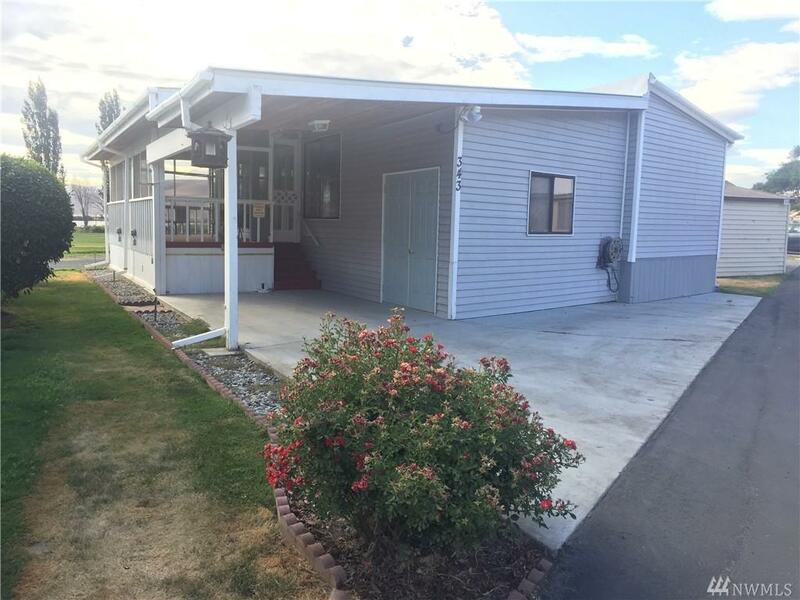 Awesome enclosed entertainment-sized deck, great carport for covered parking. 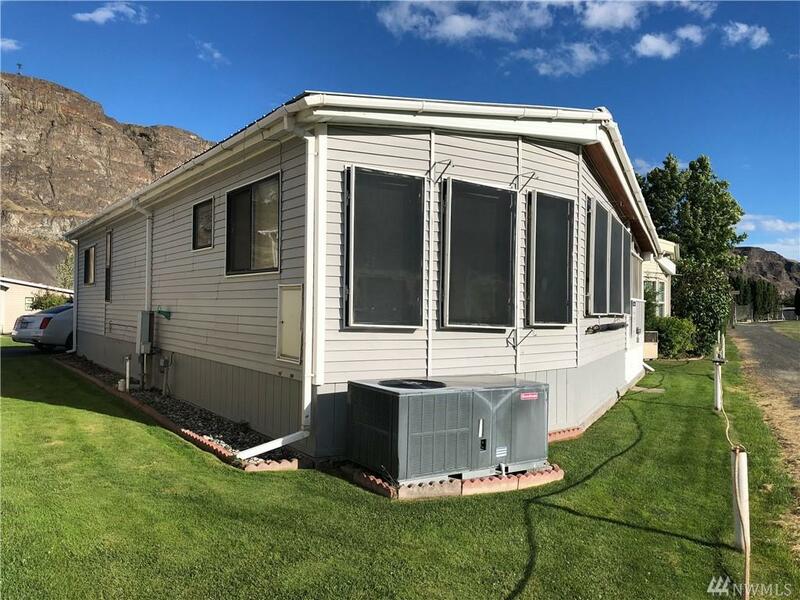 TONS of storage in attached large shed! FUN community pool + hot tub. This is the one you've been waiting for! Restaurants, 2 golf courses, shopping, hiking, boating, & more close by!